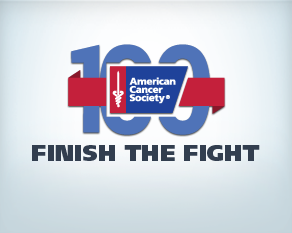 Celebrate 100 Years and Make some Noise with the American Cancer Society's Twitter Party! 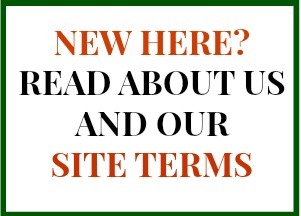 *The following post is an important message that means so much to me and my family. Although it is part of a sponsored campaign through the Motherhood, all views are heartfelt and 100% my own. 100 years is a long time, isn't it? And yet, it's just a drop in the bucket when you look at the long history of cancer and how the American Cancer Society has been working diligently for a century to help find cures for various cancers. There was a time when the word “cancer” was spoken only in whispers – a time when we lost almost every patient. Yet today, 2 out of 3 survive to celebrate more birthdays. Let's make it 3 out of 3. We want you to help us make some noise today by joining in a fun Twitter event -- there will be prizes! 2. Join the Twitter party today Wednesday, May 29, at 2p ET / 1p CT / 11a PT and follow the hashtag #FinishtheFight. 4. Respond correctly to the trivia questions giving throughout the event to be eligible for five (5) prizes of a $25 VISA gift card! That's all there is to it! Join the party early so that you don't miss any prizing opportunities and help us to Finish the Fight against Cancer!